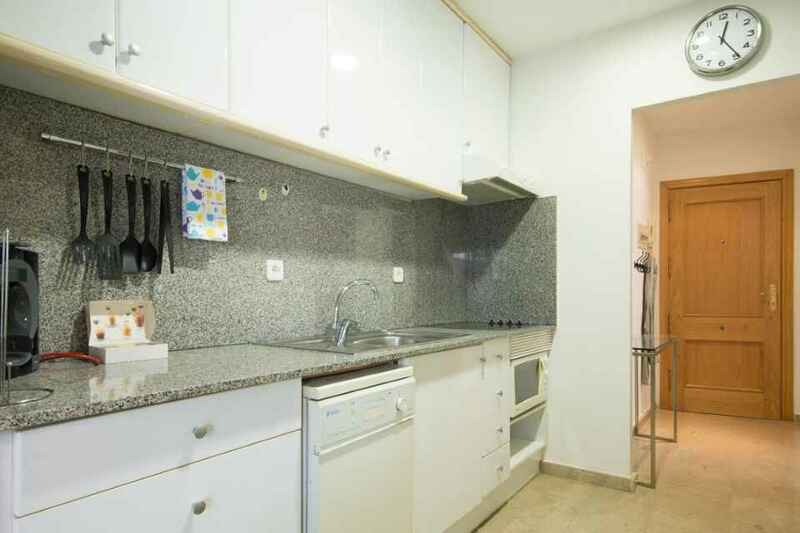 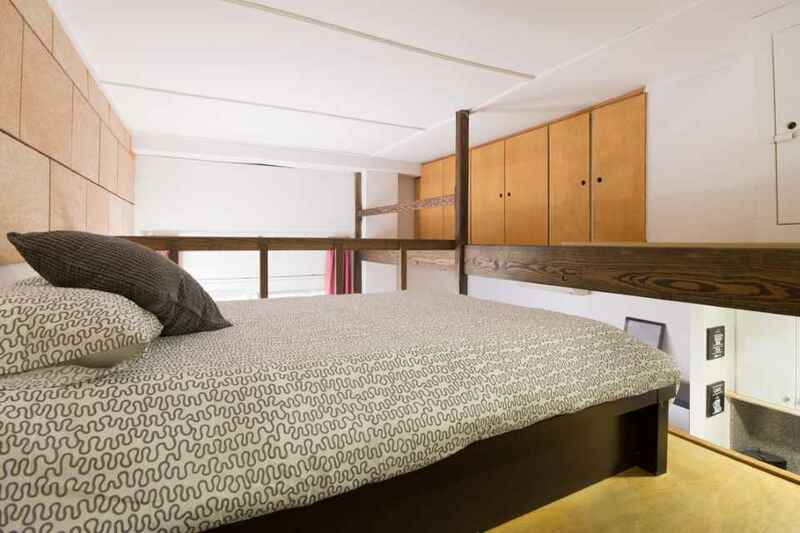 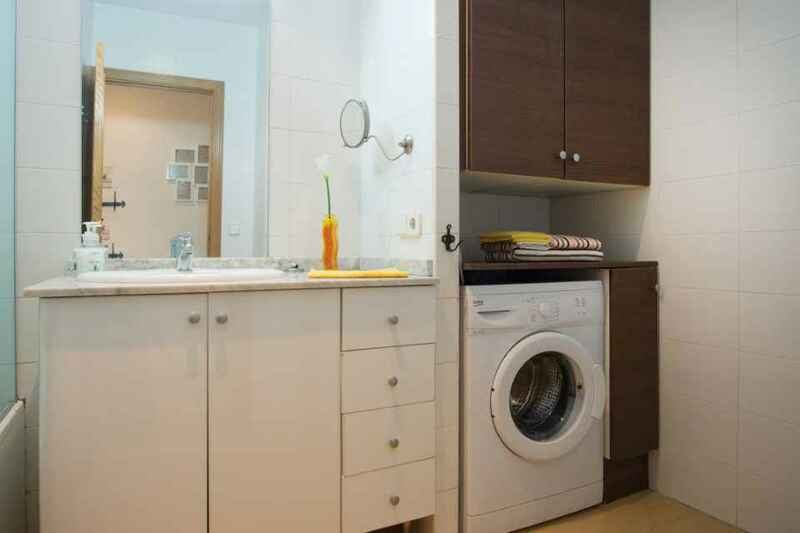 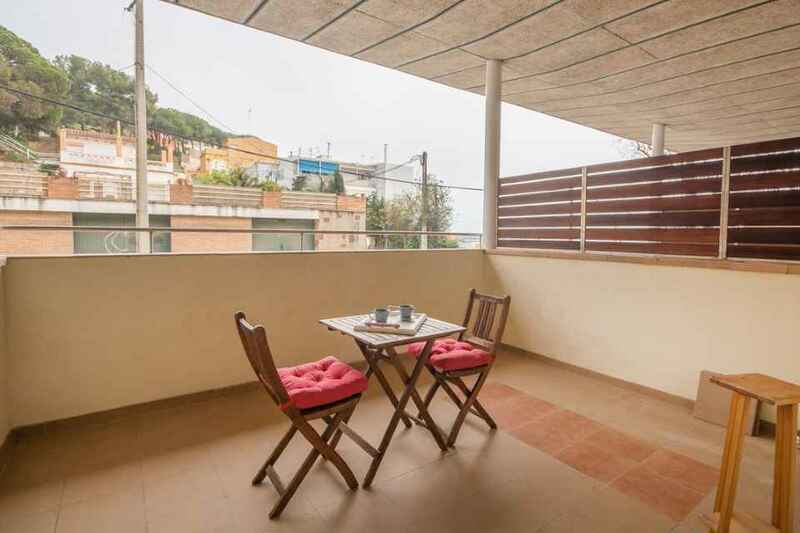 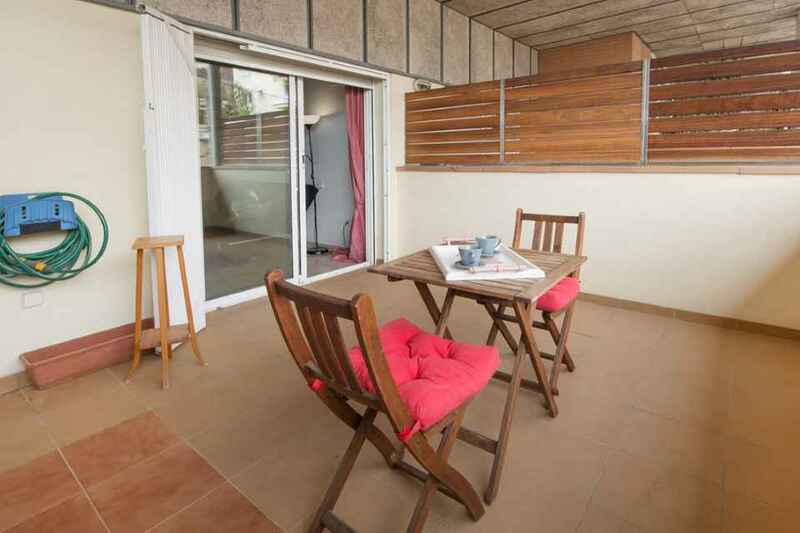 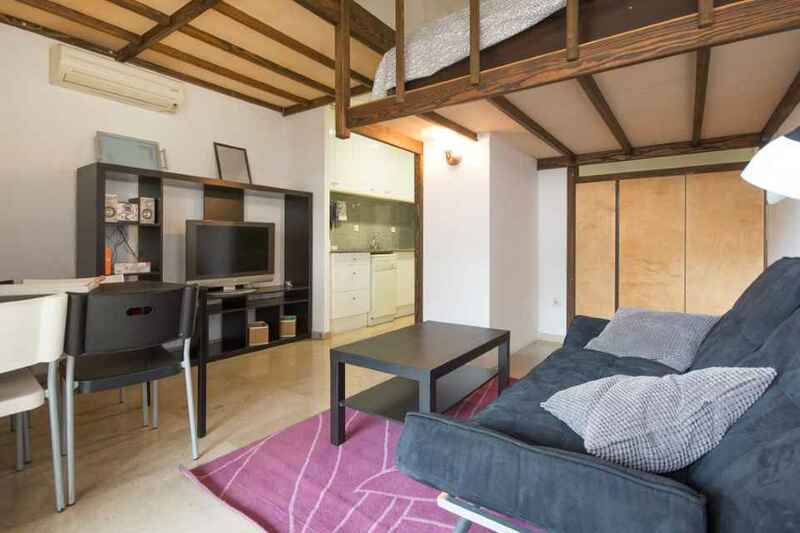 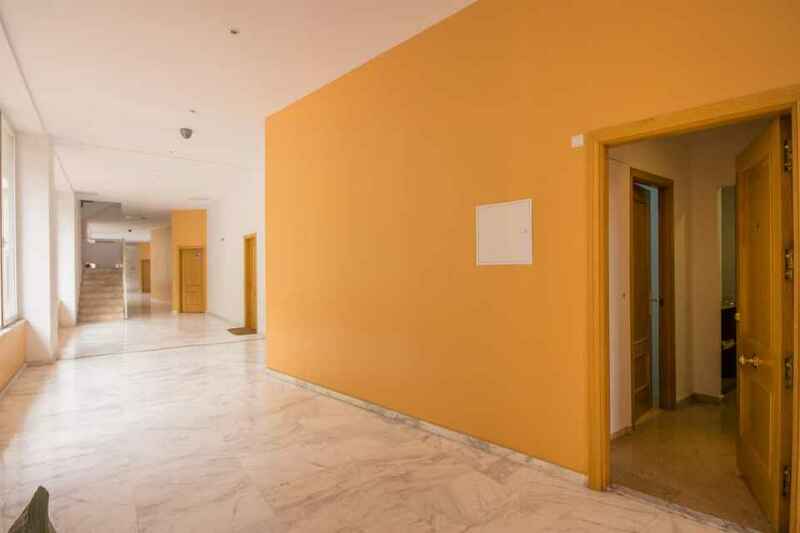 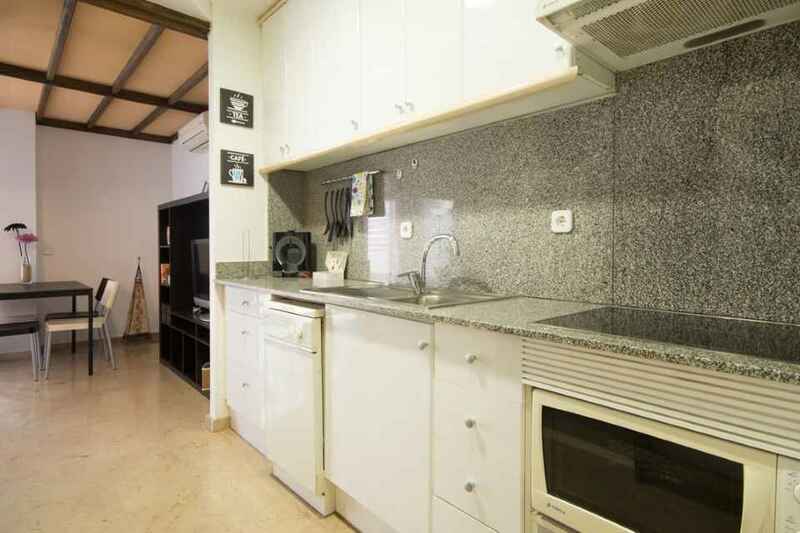 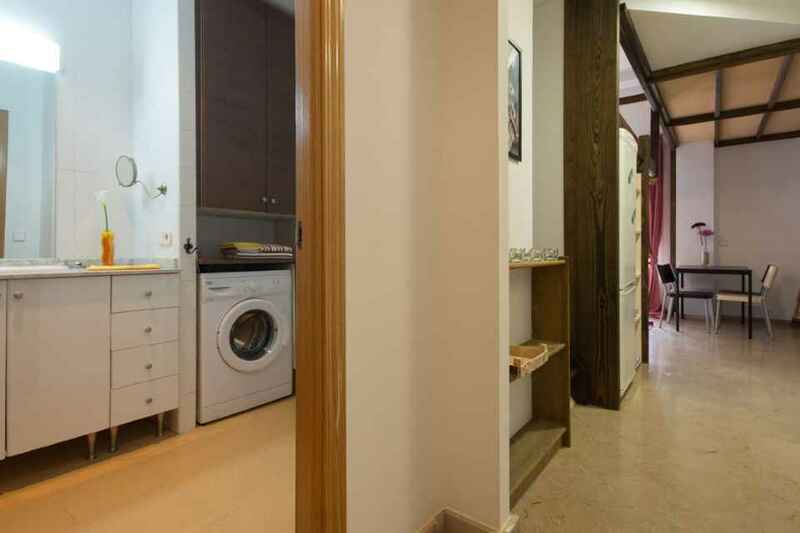 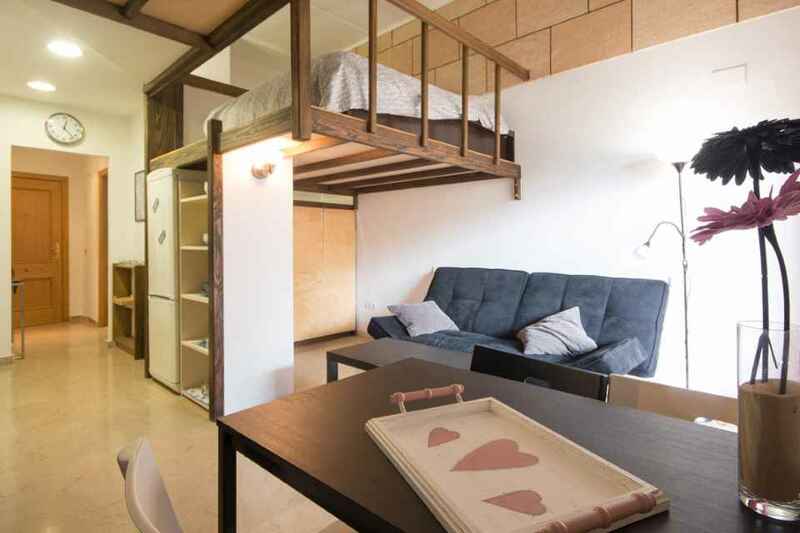 For sale cozy studio apartment on the 1st sea line in a town of Arenys de Mar, on Maresme Coast. 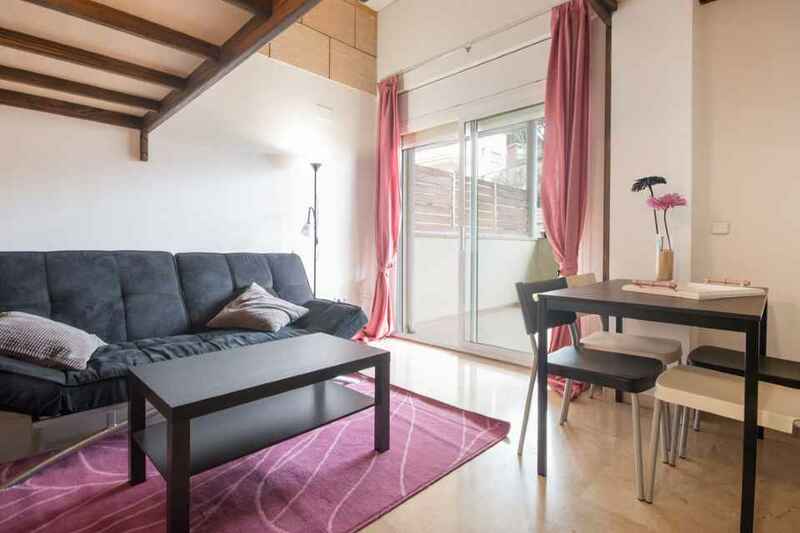 The apartment of 35 m2 features one bedroom, one bathroom, living room,kitchen, and terrace of 15 m2. 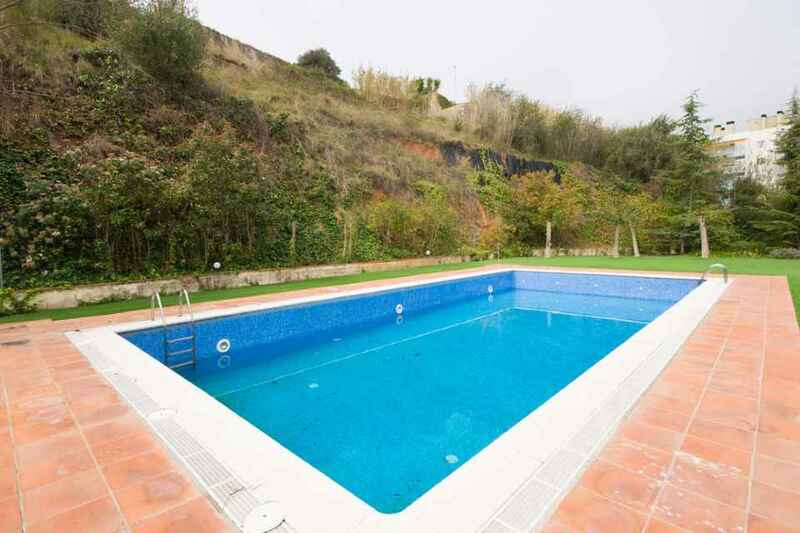 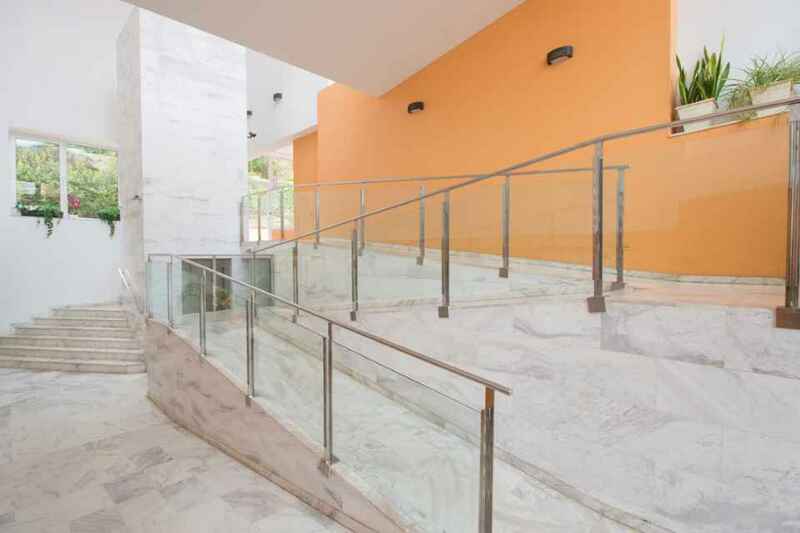 There is a swimming pool on the territory of the complex and beach is only 5 min walk away.